We have talented data scientists and software developers working closely with CPG (Consumer Packaged Goods) industry experts. We’re so much more than clever generalists – we really understand the issues facing brands in their challenging relationships with retailers, and it shows in our solutions. We generate insights which are actionable in many parts of the business – by Field Sales teams, key Account Managers and Customer Marketing teams. – A multi-platform application which directs field sales teams to the biggest opportunities in every store they visit. – It generates daily, store level alerts with root-cause analysis to enable the team to focus on improving on-shelf availability and promotional execution. – A daily dashboard of actionable insights to manage business performance in real-time with the flexibility to configure reports to match your KPIs. – Identify distribution changes and out-of-stocks, track new product introductions, and identify opportunities to improve promotional execution by-store by-SKU. 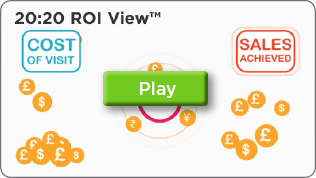 – Automatically calculates the ROI of field sales operations at the most granular level. – The dashboard highlights opportunities to improve the productivity and efficiency of field sales. 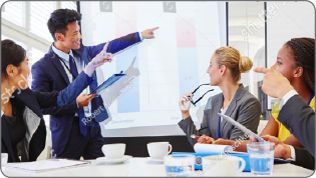 – Fact-based consulting approach using data to develop innovative sales strategies and plans. – Store segmentation and support in implementing data driven field sales organisations.